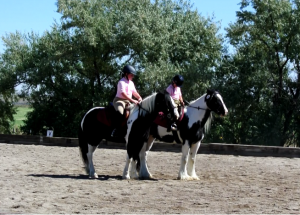 While Portneuf Valley Pony Club’s emphasis during the spring/ summer season is training, practicing, preparing for and attending Rallies, many of our members attend outside events. 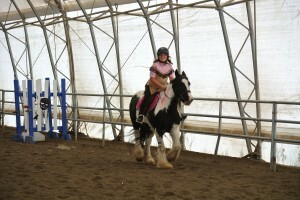 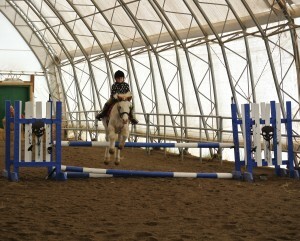 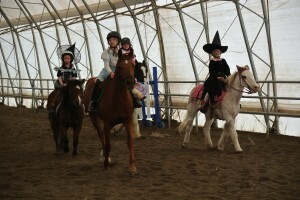 Pony Club’s thorough program does a lovely job of enabling our kids to succesfully attend other competitions. 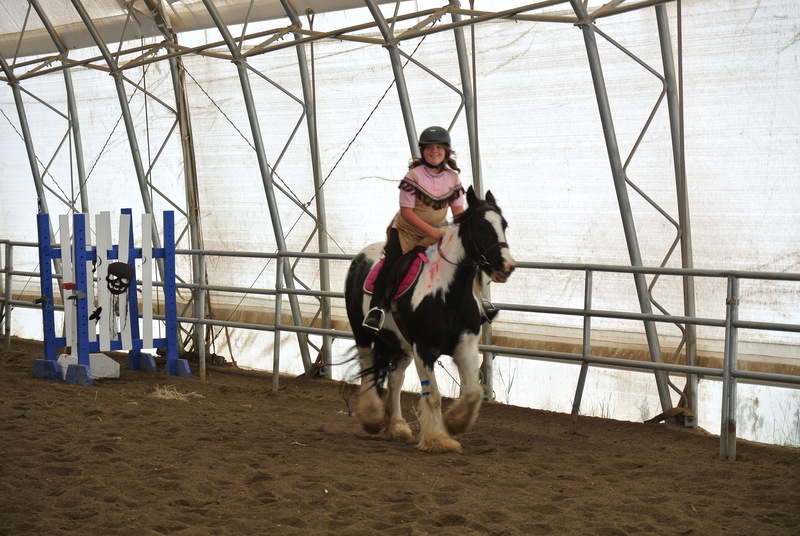 Our kids quickly become competent and independent riders relieving parents of the job of “horse show parents.” For our youngest members, participating in outside events can give them “some extra miles” to be better able to handle the rigors of Rallies. This past winter season during our un-mounted meetings our members developed Pas de Deux tests. 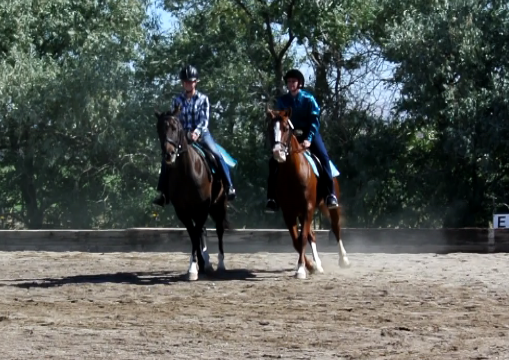 It is a dressage test performed by two riders set to music. 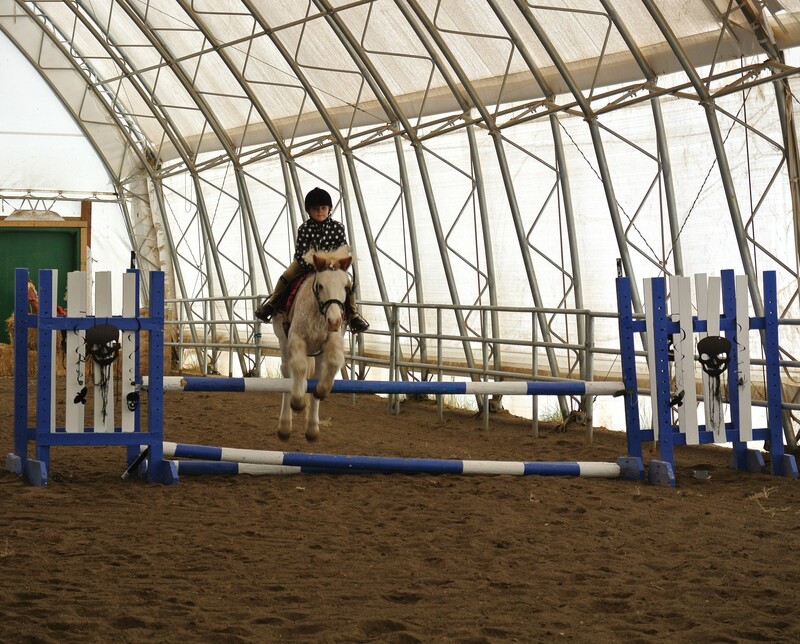 During our mounted meetings the tests were practiced and further developed. 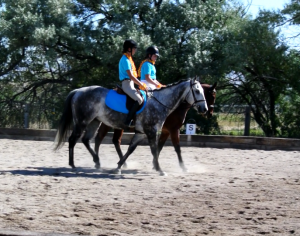 By the end of summer many of our riders became very serious about their Pas de Deux and wanted an opportunity to show off their hard work. 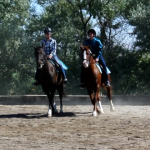 Mike and Christy Taylor of C&M Farm graciously added a class to their fall Dressage show to accommodate us. 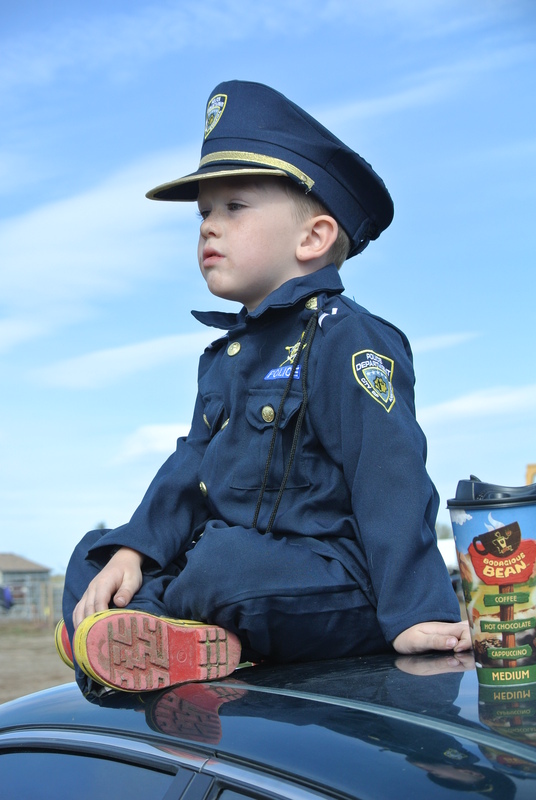 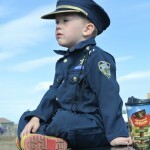 Many of our members attended Clockwork Farms‘ annual Halloween show. 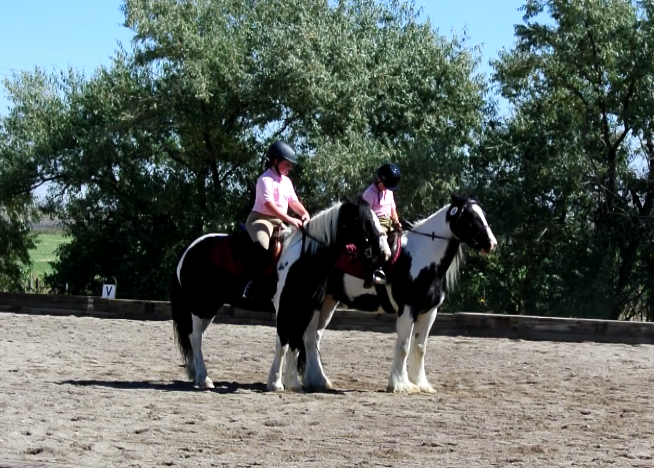 We even had some fellow pony clubbers from out of state come to the show! 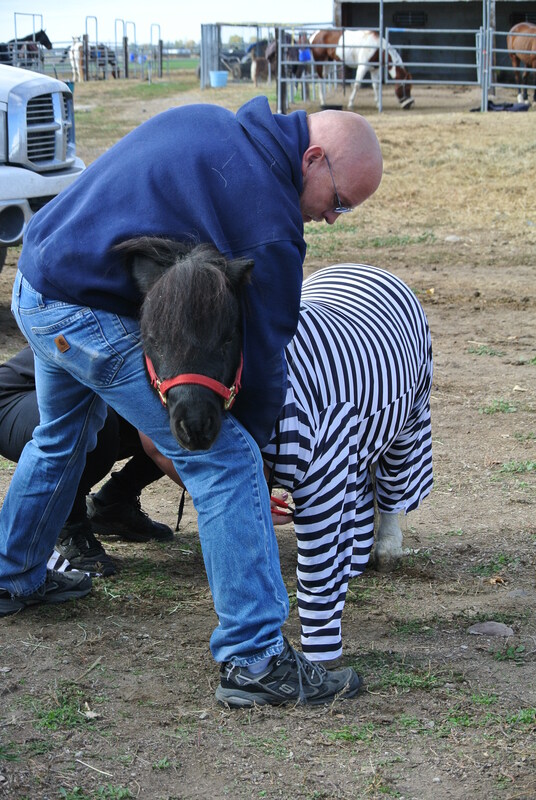 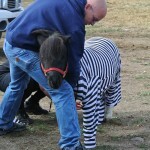 How can you not have fun dressing you and your pony up in costume?